Each year on or around World Press Freedom Day (May 3), the MISA Trust Funds Board (TFB) hosts the annual Judge John Oliver Manyarara Memorial lecture to celebrate and advance Judge Manyarara’s intellectual legacy, specifically his work and commitment to media freedom and freedom of expression. The first lecture was held in Namibia in 2011 on the 20th anniversary of the Windhoek Declaration on Promoting an Independent and Pluralistic African Press. Judge Manyarara was the founding Chairperson (1994-2000) of the MISA Trust Fund Board and his leadership set the foundation of what MISA is today ­­­– a media rights advocacy organisation whose footprints and voice spread across southern Africa and the rest of the world. He steered the organisation through many hardships and taught it to stand straight amidst adversity. John Oliver Manyarara was born in Mutare, Zimbabwe on August 18 1930. As a young luminous man, Manyarara took his first steps into the legal world with a BA from Rhodes University in South Africa before qualifying as a barrister of both England and Wales. He subsequently served the Zimbabwe High Court and Supreme Court and when he retired in 1994, the Namibian judiciary sought his highly acclaimed legal expertise. 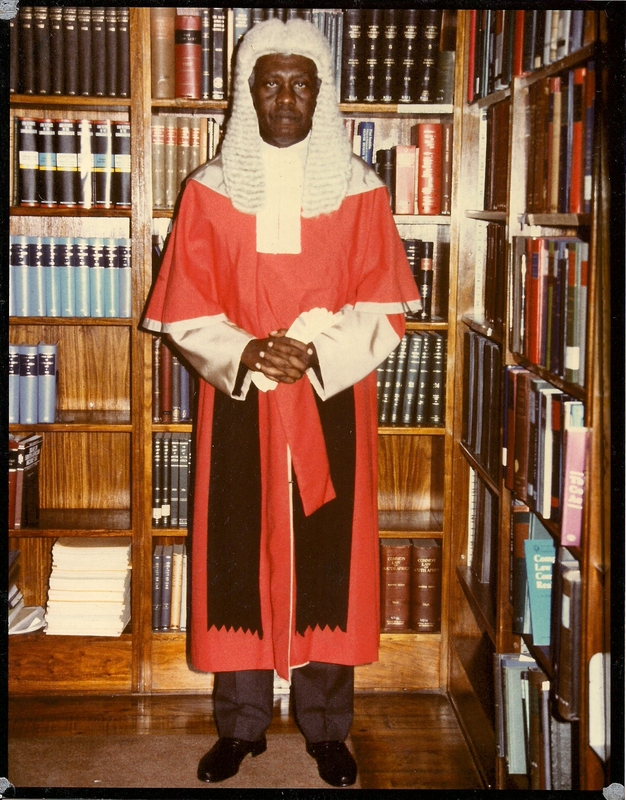 John Oliver Manyarara became Acting Judge of the Namibian High Court in 2000, a position he filled until his death in 2010. In this position he presided over several high-profile cases, including the Caprivi treason trial, in which 12 residents of the Caprivi region were accused of plotting to violently secede that region from Namibia. It was the largest trial in Namibian history, and started before him on 19 September 2005 and concluded on 8 August 2007. Judge Manyarara’s lasting legacy, however, is his battle for press freedom in the region, as the founding chairperson of the MISA’s Trust Fund Board. Those who knew John Oliver Manyarara well can attest that he lived a cerebral life that saw him excel in his three different professions; first as a primary school teacher, then as a journalist and finally as a judge.